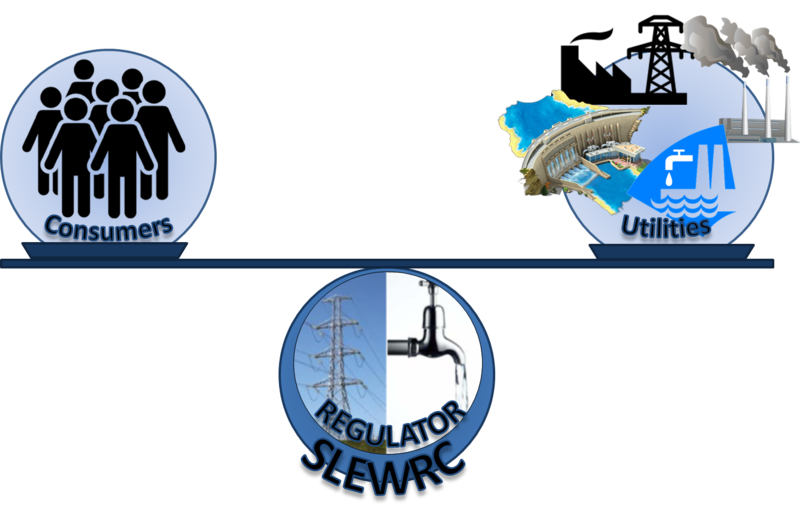 The Sierra Leone Electricity and Water Regulatory Commission, with support from the Millennium Challenge Corporation under the Threshold Program for Sierra Leone, have been developing regulations aimed at improving access and efficient delivery of electricity and water services. These regulations are aimed at developing a culture wherein the entities (as listed below) are mandated to improve the quality of supply of water and electricity services. This will essentially improve the culture of compliance for all the related entities engaged in the business of supplying water and Electricity in the Country. The EWRC will therefore visit various locations in the country to mainly consult with the consuming public and other relevant stakeholders to incorporate their views in the final draft before laying in Parliament.